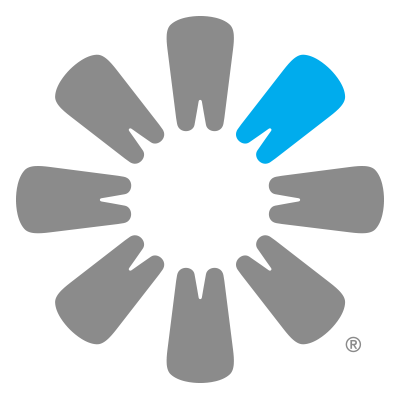 At Riverview Smiles Dental we focus on delivering the highest standard of care in dentistry. Your health and comfort are of utmost importance to us, so we strive to provide the best treatment available to keep you healthy and feeling your best. We keep your best interest in mind so that you can maintain your health now and in the years to come. 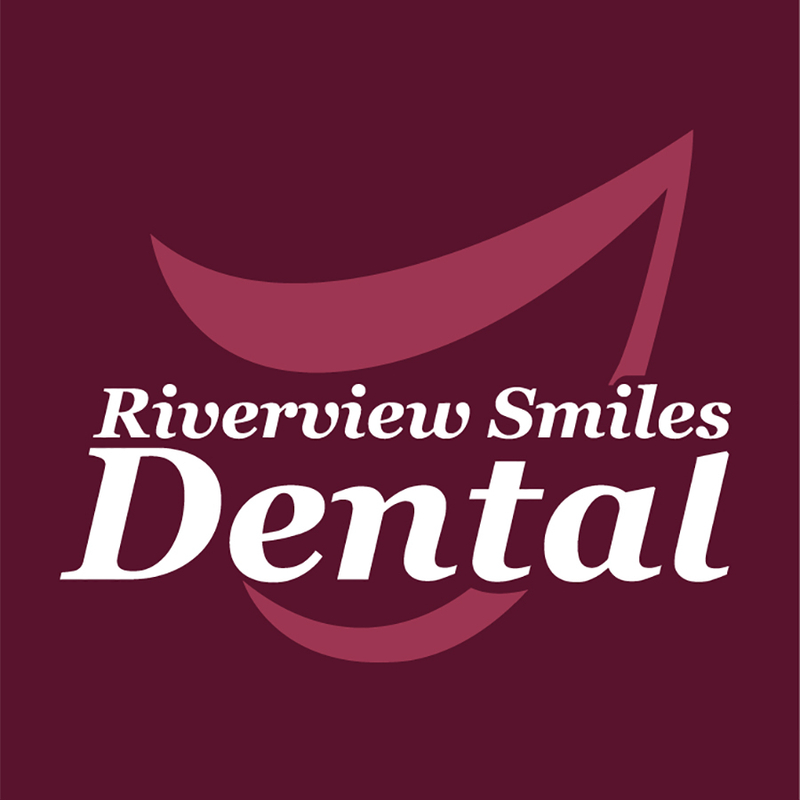 Riverview Smiles Dental is your go-to practice for comfortable, caring dental treatment. 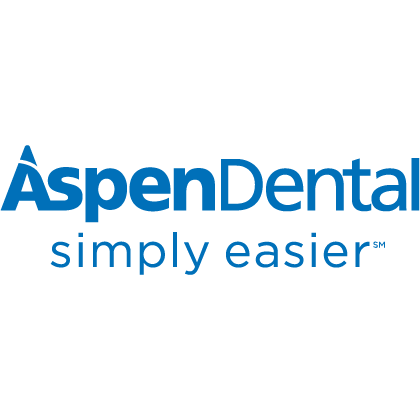 For questions about what we can do for you or to schedule an appointment, call our office at (813) 304-2600.